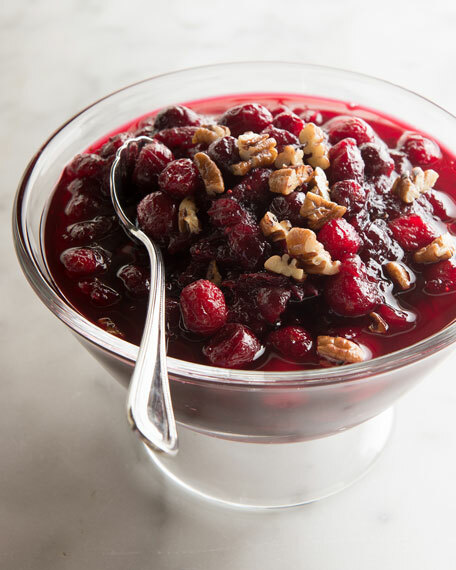 Sweet and tart, this relish mixes tart cranberries with apple juice. Ships frozen. Thaw in refrigerator overnight before serving.